Aeromotive President and Founder, Steve Matusek pulled off and impressive performance at the NHRA Spring Nats in Houston, TX with a win over number one qualifier, Mike Castellana in Round 1. The win earned Steve a bye in round two and a trip into the Semifinals. 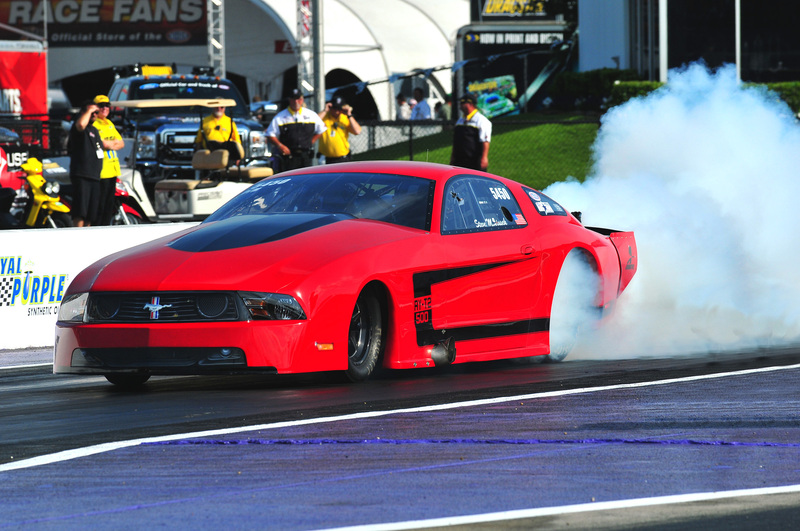 Steve qualified number 14 with 6.132 ET at 246.21 mph. This marks the first trip to the Semis for Steve in his Larson Built NHRA Pro Mod, but hopefully not his last. 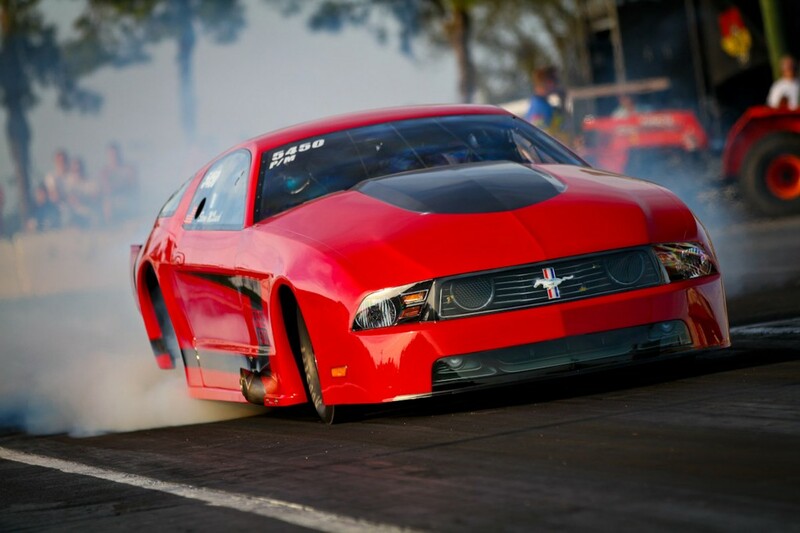 “We’re doing the whole series this year,” said Matusek who has raced everything from NMRA Pro 5.0 to NMCA Pro Extreme, NHRA Super Gas, Comp Eliminator and Super Comp. “We’ve just got such an amazing team,” Matusek continued. “This year we added a good friend and legend Chuck Samuels. He is such a good compliment to Larry (Larson). web domain We may be a small team out there compared to some of the shows, but we make some waves!” Steve said with a smile. Look for Larry on the starting line of several upcoming NHRA Pro Mod races as Steve and the guys chase their elusive first win in the ultra competitive NHRA Pro Mod class.